“A Real Time Machine” The Great Pyramid of Giza is the oldest and largest of the three pyramids in the Giza pyramid complex bordering what is now El Giza, Egypt. 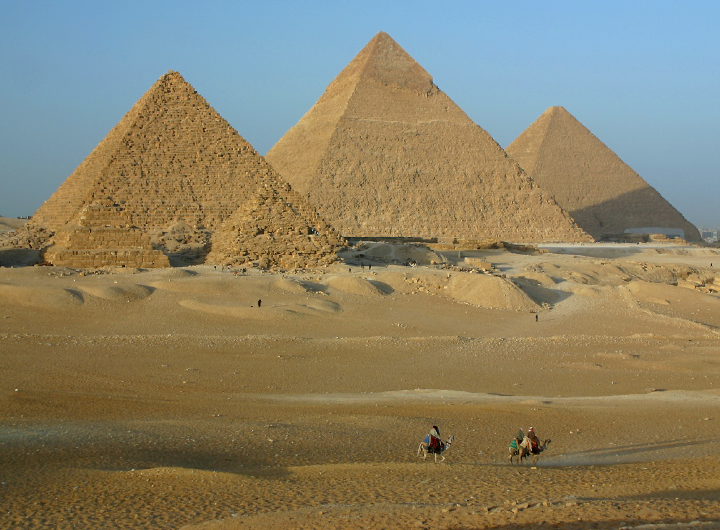 It is the oldest of the Seven Wonders of the Ancient World, and the only one to remain largely intact. The Great Pyramid was the tallest man-made structure in the world for more than 3,800 years which was constructed in 2580 to 2560 BC. Many articles I read where found one interesting thing is the surrounding atmosphere near to it is very strange and it is about to TIME, observers reported that pyramids near area time is slower than outside of this area. And with a big curiosity I gone through a blog where I got yes this is right which is I am hearing from many people and articles.